The privacy of our visitors to the hundreds of websites on the Positive Thinking Network is important to us. On the Positive Thinking Network, we recognize that privacy of your personal information is important. Here is information on what types of personal information we receive and collect when you use and visit the websites on the Positive Thinking Network, and how we safeguard your information. We also use third party advertisements on the web sites to support the Positive Thinking Network. Some of these advertisers may use technology such as cookies and web beacons when they advertise on our site, which will also send these advertisers (such as Google through the Google AdSense program) information including your IP address, your ISP , the browser you used to visit our site, and in some cases, whether you have Flash installed. This is generally used for geotargeting purposes (showing New York real estate ads to someone in New York, for example) or showing certain ads based on specific sites visited (such as showing cooking ads to someone who frequents cooking sites). 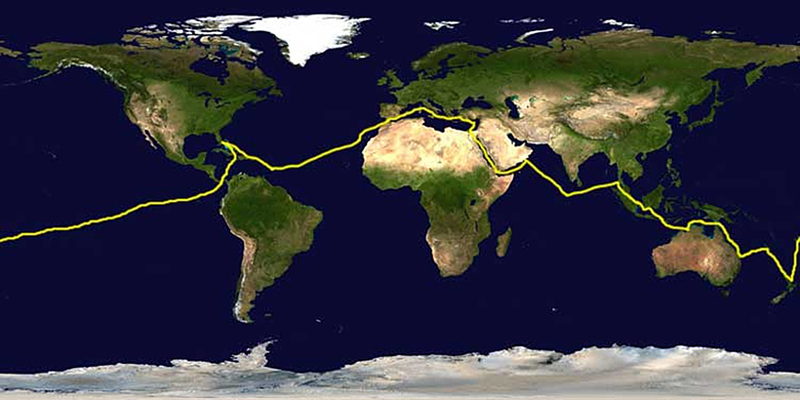 Nearly two decades ago, Captain Dave (aka Dr. Dave) started writing and creating websites as he sailed around the world on his sailboat, SV Exit Only. Those early websites and books evolved into the Positive Thinking Network you see today. Captain Dave lived overseas for twenty-eight years in his globe trotting lifestyle until he became a Flying Doctor with the Indian Health Service. 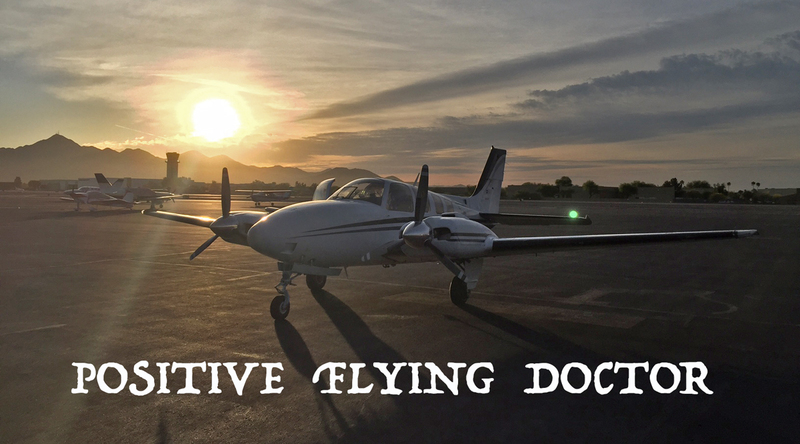 He worked for ten years in the American Southwest flying out to deliver health care to the Apache, Hopi, Hualapai, Havasupai, and Colorado River Tribes. Dr. Dave completed his work with the Indian Health Service in Arizona, and now runs the Positive Thinking Network full time either from his catamaran or his Land Rover Defenders. The Positive Thinking Network has a global outreach sending a positive message to 196 countries around the world, and it is your definitive source of positive thinking on the World Wide Web. With hundreds of positive websites, and more than a million pages and podcasts downloaded each month, it's where you come to learn everything you want to know about positive thinking. The Positive Thinking Network focuses on positive self-talk, positive spirituality, winning the battle against depression, PTSD, and positive adventure. Hundreds of family safe websites are ready to fill your mind with positive things. Thousands of positive graphics and affirmations push your mind in a positive direction and help you install a positive operating system and win the battle for a positive mind. The Positive Thinking Network works around the clock to change the world, one person at a time, one web page at a time, one podcast at a time, and one graphic at a time. 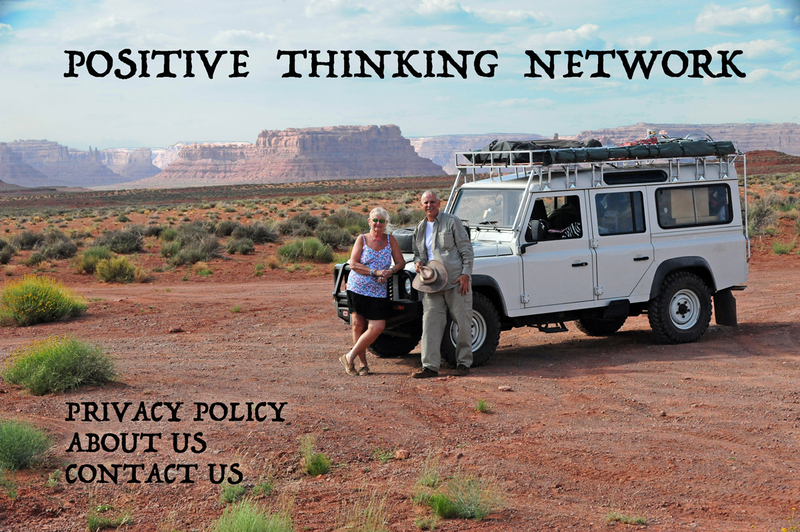 The Positive Thinking Network does not operate from a fixed location on planet earth. 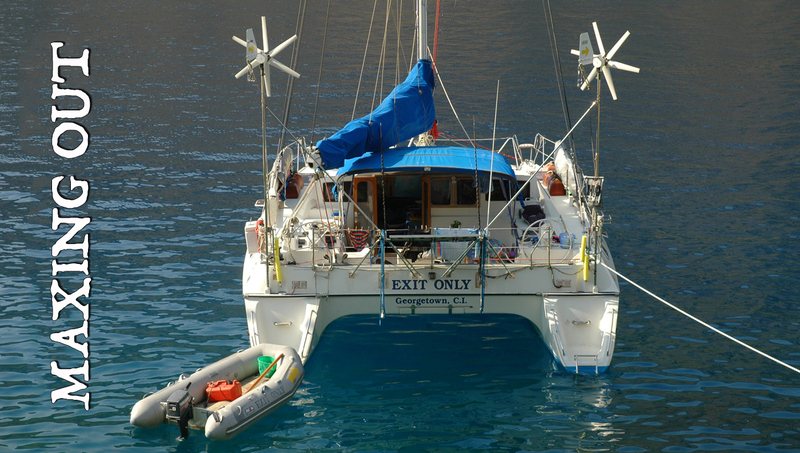 Sometimes we operate from the seven seas on our catamaran Exit Only which has sailed over 50,000 miles on a global circumnavigation. 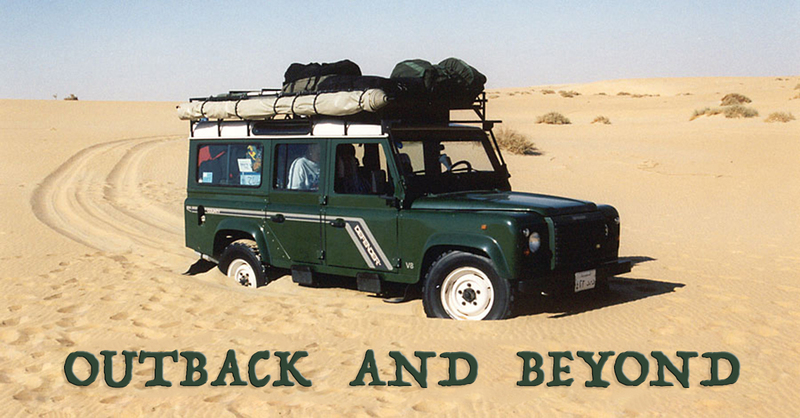 At other times we operate from our Land Rover Defenders traveling overland around the world. The World Wide Web makes it possible to remain connected with the Positive Thinking Network in every country we visit. You can follow our mobile global adventures at Outback And Beyond and Maxingout to keep up to date with where we are on planet earth. You can also follow our migrations on facebook. We continually strive to improve the hundreds of websites that make up the Positive Thinking Network. If you have any suggestions, comments, or need to contact the Positive Thinking Network, you can email us at ptn mail @ yahoo . com. We will get back to you on our next internet connection. We look forward to hearing from you, and godspeed as you create your own adventures.